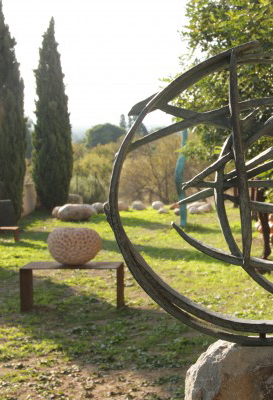 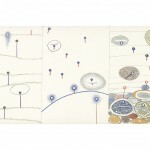 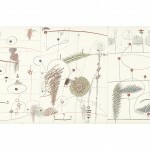 The handworked prints of Fites de la Musica can be ordered by email to ien@palmyrasculpturecentre.com. 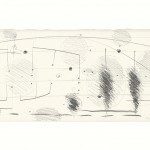 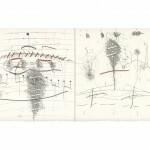 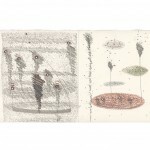 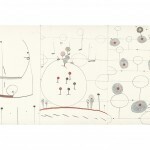 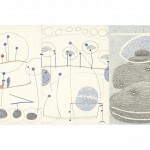 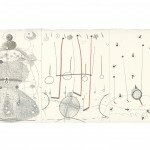 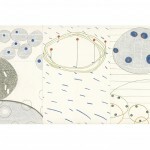 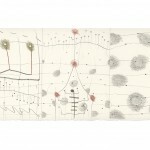 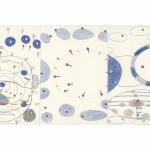 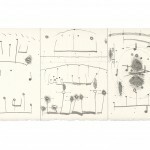 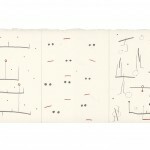 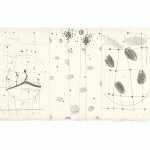 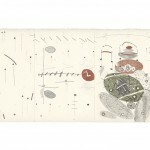 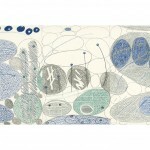 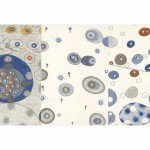 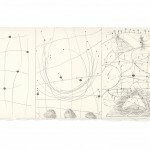 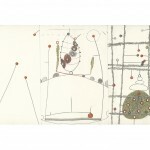 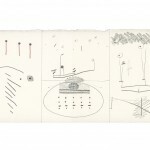 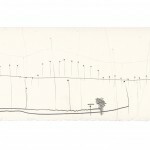 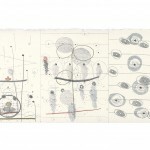 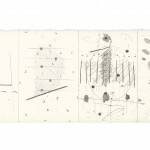 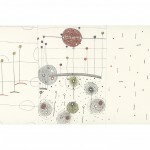 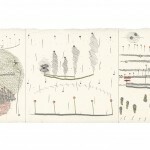 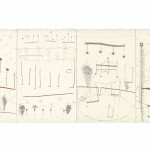 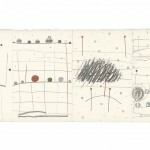 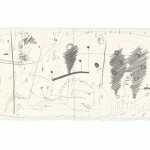 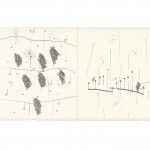 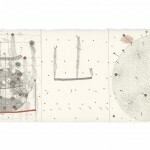 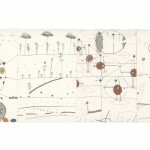 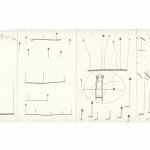 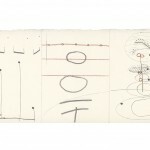 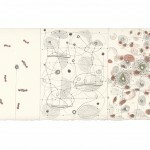 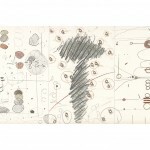 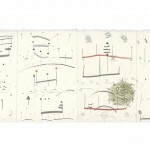 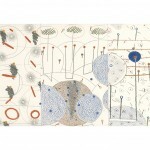 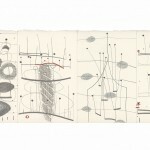 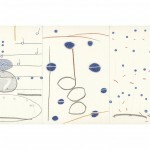 There are 43 drawings, each handworked by James Lambourne in an edition of 8. 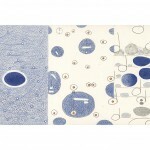 The price of each print is Euro 375. 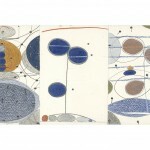 Three or more prints Euro 335. 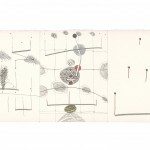 Please click on the images to see the complete drawings.